From the artfully tinted darker roots to the sharply textured tips, this style is a packed with contemporary chic! 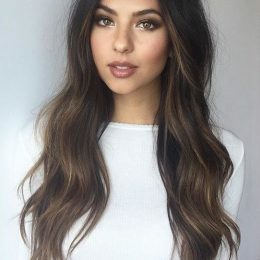 Summer hair ideas: The off-centre parting creates a touch of asymmetry, but the main attraction is the crisply razored, sliced layers which create amazing curved movement and a perfectly oval silhouette. 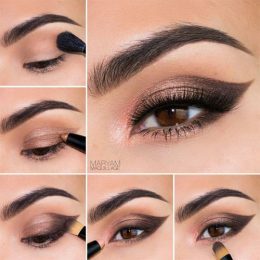 The shorter layers produce a flattering frame for the face and accentuate the eyes and mouth beautifully. This is the perfect make-over haircut for anyone with long hair who needs to refresh their image with a shorter, contemporary and flattering look. Celebrities know that a long bob, with its natural volume and modern stylishness can take years off your age! This short haircut is great for oval, square, round faces.